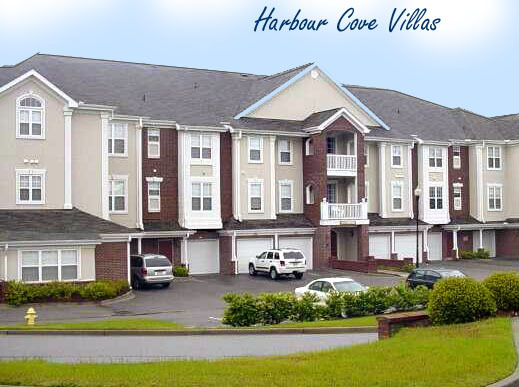 Harbour Cove’s townhouse-style condo homes may not have it all, but if they’re missing something, no one knows what it is. These fantastic 2- and 3-bedroom condominiums feature an elegant lobby, stunning Waterway views, elevators, screened porches and much, much more. Ranging from 1,300 to 2,100 square feet, they’re priced from the upper $100s to the upper $200s. Bordering the beautiful and highly acclaimed Norman Golf Course, features of these homes include a spacious balcony and full kitchens. 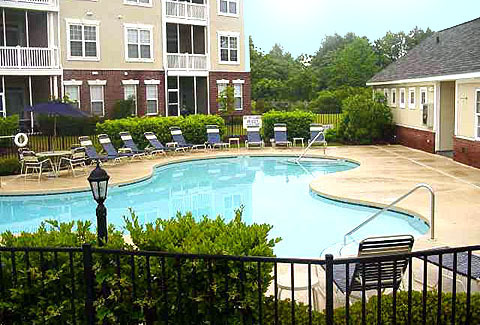 In addition to the other amenities of Barefoot Resort, these homes also offer a large on-site pool and grilling area. 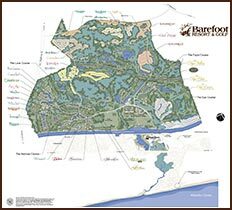 And, of course, ownership comes with privileges to the Norman golf course as well as Barefoot Resort’s other three courses designed by Tom Fazio, Davis Love III, and Pete Dye, all consistently ranking as some of the state and nation’s best. There’s also the resort’s ¾-acre saltwater pool overlooking the Marina, the largest such pool in the state. A number of great shops and restaurants are found on the resort itself, and right next door is the world-famous Barefoot Landing, a simply sublime shopping experience in waterfront shops. Barefoot Landing is also home to great entertainment for the entire family with names that are synonymous with the Grand Strand – Alligator Adventure, Preservation Station, House of Blues and Alabama Theatre to name just four. Or you can enjoy any of Barefoot Landing’s 15 fine restaurants. For beachgoers, some of the world’s most amazing beaches are less than two miles away and a free shuttle will take you to and from the resort’s private oceanfront cabana.